Writing is art and not everyone can do it. But if you are determined to learn, today’s tips will be lots of help to you! 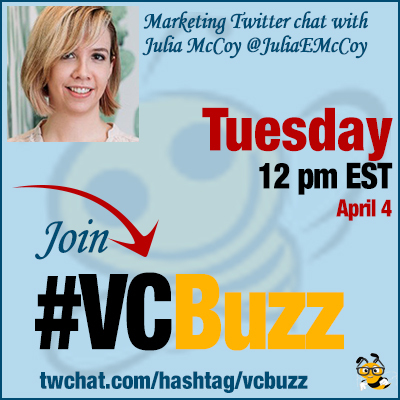 Julia McCoy @JuliaEMcCoy is CEO @ExpWriters, host @WritePodcast, author of So You Think You Can Write? Julia has written lots of articles on content marketers, so she obviously knows what she is talking about! Q1 How did you become digital marketer and CEO? Please tell us your career story! Q2 What is good content? How do you evaluate an article? a) fantastic writing (creative, reader-friendly), foremost. b) optimized for SEO and the reader. Q3 What are your favorite actionable tips on how to create good content? We wrote a gifographic guide on the topic of creating SEO content. Q4 Is content marketing for any niche? Could you give some tips for writers in very boring industries? Maybe some examples too? Yes! Content maketing is PERFECT for all niches. I’ve seen plumbers succeed online with intensive, long-form SEO content. Q5 What are your favorite writing tools and why? Online writing tools: I love @HemingwayApp, @AMInstitute‘s headline analyzer, @semrush & @kwfinder for SEO.